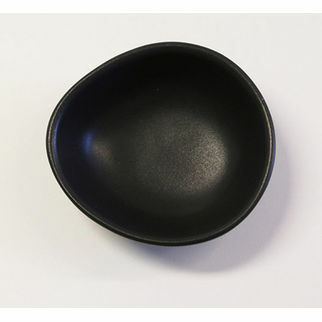 Santo Alessi Organics Salsa/Dip Dish Satin Black 111 x 100mm is also available in the following variations of colour or size. 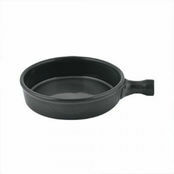 Below are other products that are similar to Santo Alessi Organics Salsa/Dip Dish Satin Black 111 x 100mm. 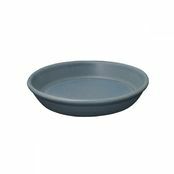 Condiments dish suitable for a variety of uses, whether it be as the name suggests for a salsa, or dip. 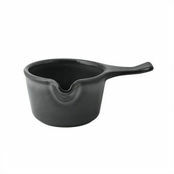 Alternatively for sauces, gravy, spices, oil combos and so much more. 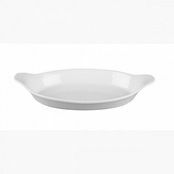 Buy to finish off your Santo Alessi Ceramics range or simply have as some separate dishes to add to your current ranges. 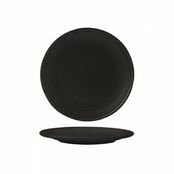 Additional pieces that may be nice to start off your set:- Cereal bowl, Risotto Plate and Sushi/Tapas Plate. 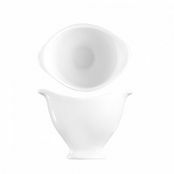 As with all ceramics sudden temperature change should be avoided. - Never go straight from fridge to hot oven, it is always recommended to start with a cold oven and heat gradually. 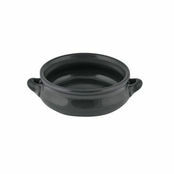 - Microwave, dishwasher and oven proof. 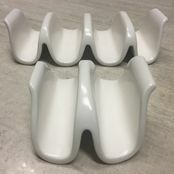 Great for restaurants, private dining rooms, modern al a carte restaurants, trendy cafe's and Asian inspired food establishments.